Today I’m speaking at a Progressive Business Conference on how to build rapport over the telephone. As a special bonus for my attendees, I am providing resources to help create an amazing customer experience. Enjoy. The telephone is one of the best branding devices out there. Over the telephone you get 3-5 minutes of your customer’s undivided attention. If you get the interaction right, you can create a memorable experience, generate positive word-of-mouth advertising, and build customer loyalty, which leads to increased profits. 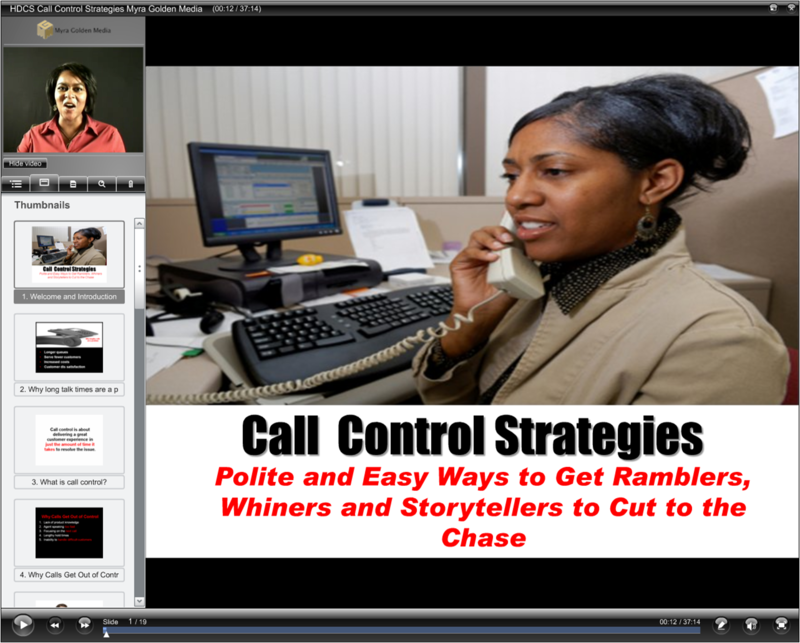 Getting the interaction right usually requires a call strategy of some kind. Here is the 9-point call strategy my consultants use to improve the customer experience with our clients. It’s rare that a customer goes ballistic, but it happens. 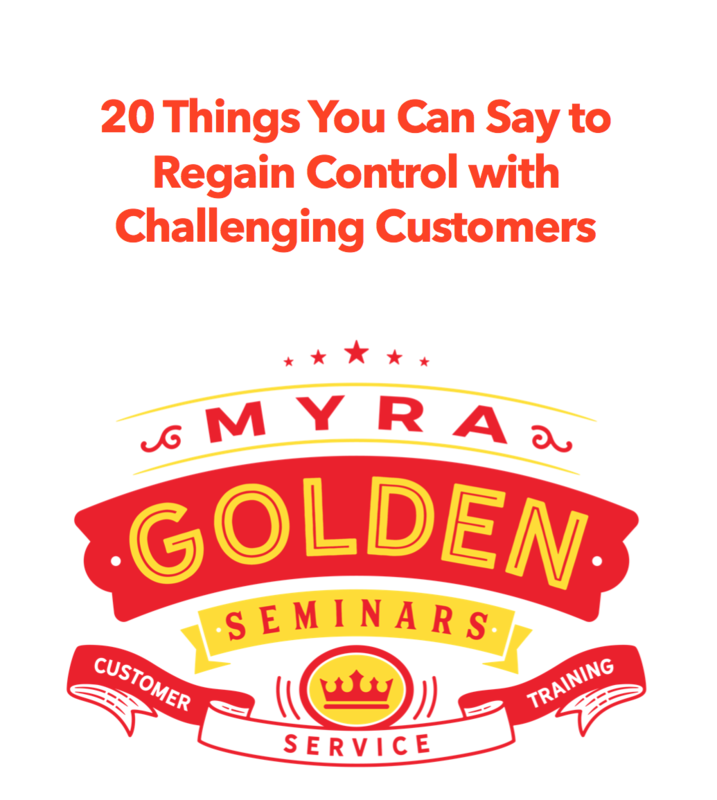 Here’s how to handle the tough customer. Practical tips for getting chatty-Cathy to get to the point, click here. Learn how to communicate with diplomacy and tact in a variety of situations from the customer who demands to speak to a supervisor to drawing the line on consumer error. Get the phrases right here. For help shaping or improving your customer experience, consider working with me or one of my trainers. Explore our onsite customer service training programs. You might also be interested in our customer service eLearning. Our flagship program is comprised of 6 online customer service training modules with video, interactivity, downloadable handouts, and quizzes. You have the option of enjoying our interactive online training right here on our site or on your Learning Management System (LMS). This course includes: Delivering WOW Through Service, Telephone Techniques, Call Control Skills, How to Handle Difficult Customers, and Email Customer Service.